Lotus Notes to Apple Mail conversion is now a viable task by deploying one of the widely used tool to Import NSF Emails to Mac Mail. The Software will convert all your NSF items for ex. 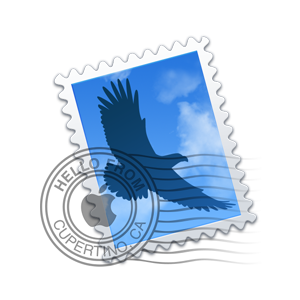 Contacts, Emails, Calendars, Journals and others in Mac Mail without any harm. 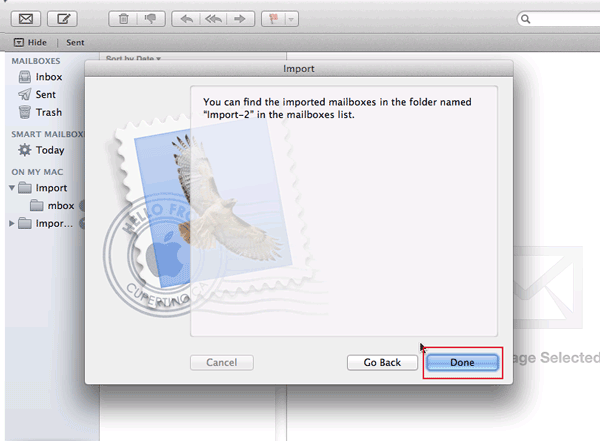 Learn the complete process and get the perfect resolution of How to import MBOX files into Apple Mail. The foremost step is to Download the Lotus Notes to Apple Mail Converter and Install on your machine. 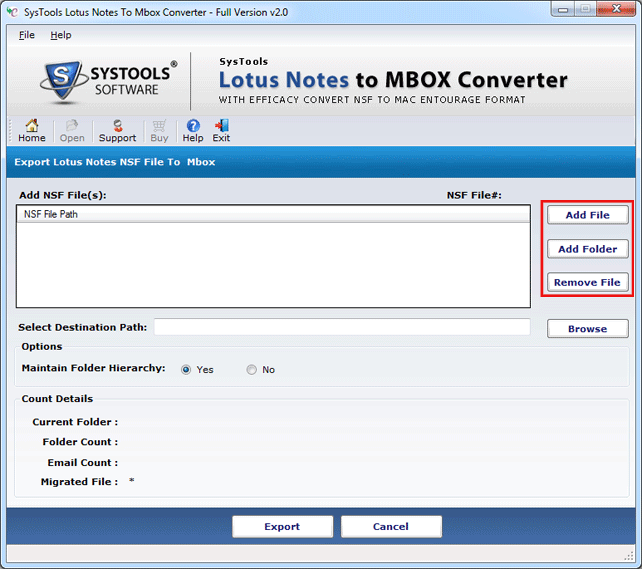 As the mention screenshot of software click on Add file and convert entire Lotus Notes NSF files to MBOX. 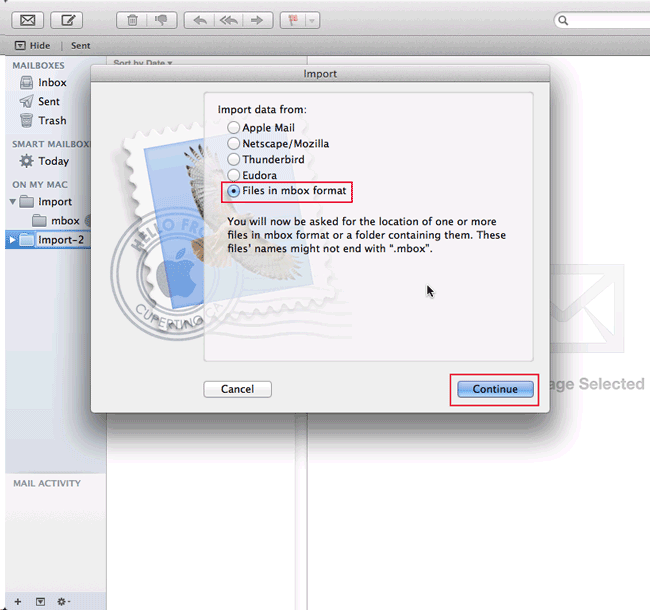 Once you convert Notes to MBOX file format, now open the Apple Mail email Client and Go to File Menu then choose Import Mailbox. As you click, a window of Import will be pop up to choose the method of files import from. Here we have chosen the option "Files in Mbox format" and then click on the Continue button. Now specify the location where your converted Mbox file is saved. 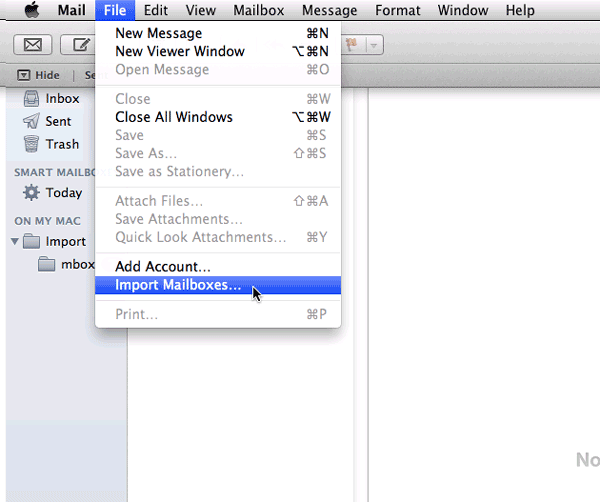 Load the file and click on the choose button to precede the NSF to Mac mail conversion. Once the file is uploaded, entire mailbox will get imported and message will be of completion with the file name & location will be shown in the window. I, Alvina Gupta was surprised when I got a chance to write up my feedback about the task, i.e. going to be published on the official website. It was privileged for me to get offered with a wonderful opportunity to entered in the world of writing. Actually, this success story is all about the NSF to Apple Mail Conversion, Where I need it, all Ups & Downs and How it was achieved. Formerly I was deploying Lotus Notes (email client) for my e-communication that´s why I used to save all my important and casual data in it. This happened few months ago, when I was in very much stress as I have to choose the expert from two master email clients. And the data I have stored in NSF file is more than 1 TB which is not an easy task to convert them from Notes to mac Mail readily. Now I was left with two choices, either I have to go with Lotus/Domino or acquires the most lovable email client of mine i.e. Mac Mail. Easy to handle Mac Operating System as from the very beginning I was used to work with this OS. Freely available with Mac Operating System and can be easily synchronized with IOS Server. One of the major drawbacks of IBM Notes is its proprietary file format i.e. NSF. It does not enable me to open on different platform except Lotus Notes. I can´t share the documents with anyone that is stored in NSF files. 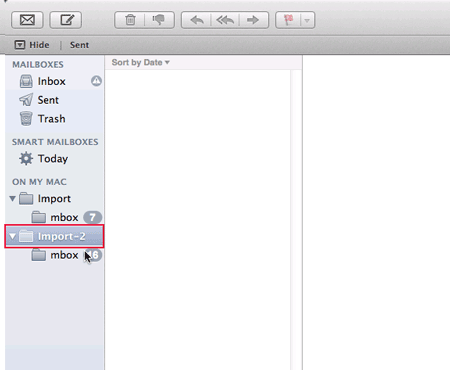 After solving all if´s & but´s and analyzing ups & downs, I have decided to import NSF Emails to Apple Mail. I know the fact that Lotus Notes supported NSF files cannot be imported to another email client like Mac Mail or others. So my first and biggest challenge to find appropriate as well as affordable third party tool. I found many NSF Emails to Mac Mail Converter on the internet, but to believe them blindly is nothing more than the stupidity. 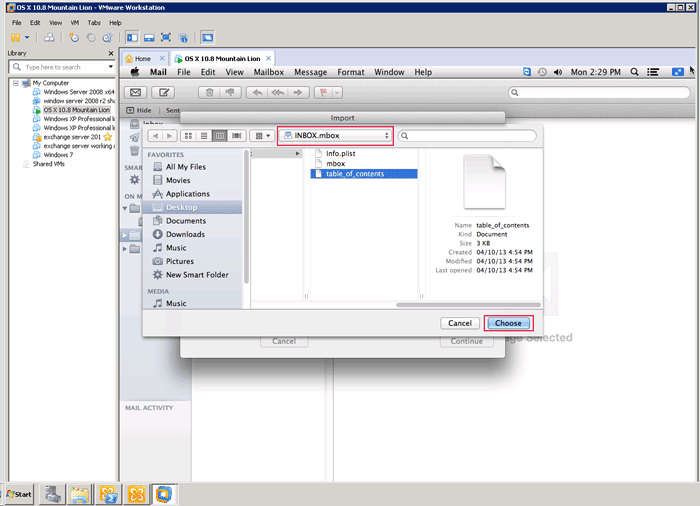 Software that can easily export entire E-Mails from Lotus Notes NSF file into Apple Mail without any data difference. Retain Meta details of each Mail and made no compromise with oversized attachments. The tool must be Accurate, Affordable, Easy to Use and Fast to work with huge data file size.